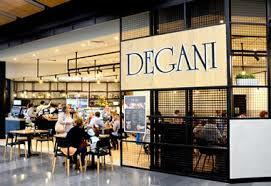 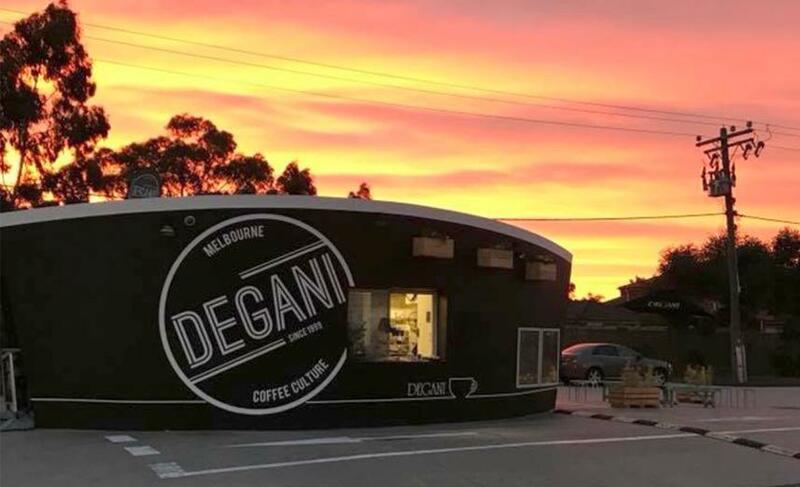 Degani is one of the largest Australian cafe brands, born in Melbourne coffee culture. 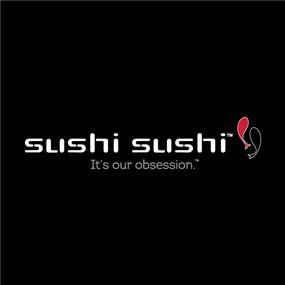 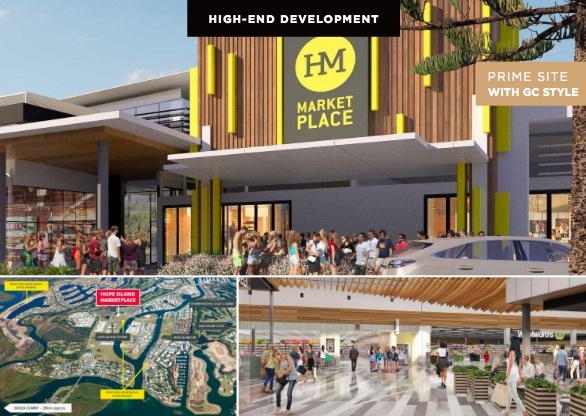 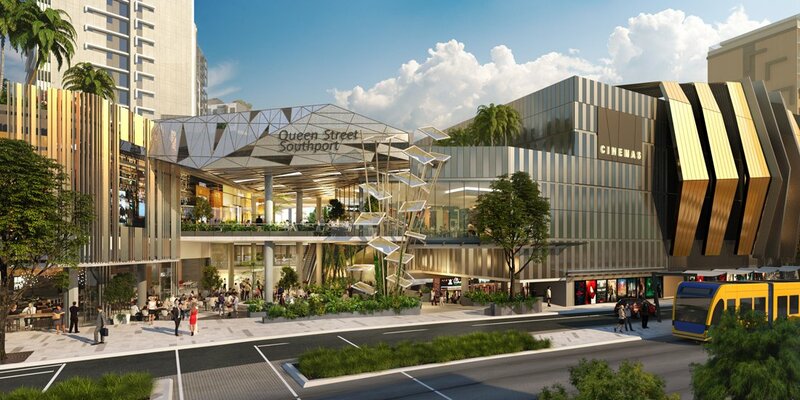 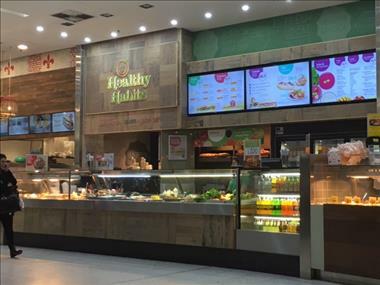 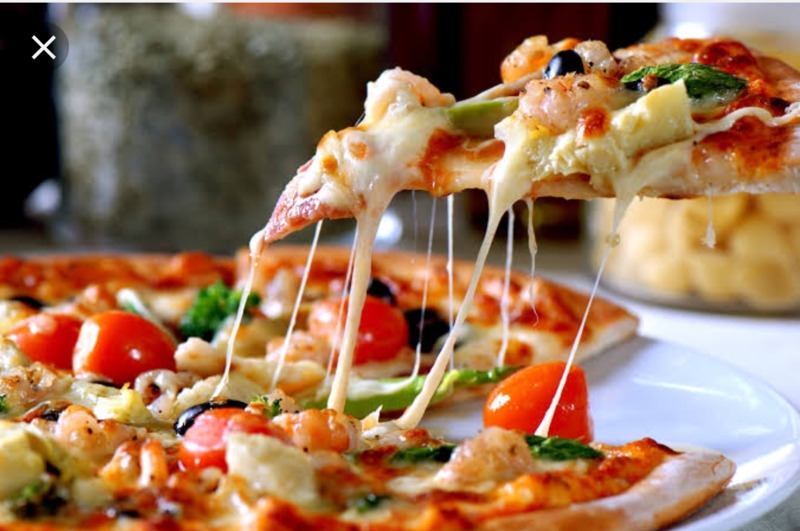 We offer the lowest cost franchises in Australia with new sites opening around Brisbane now. 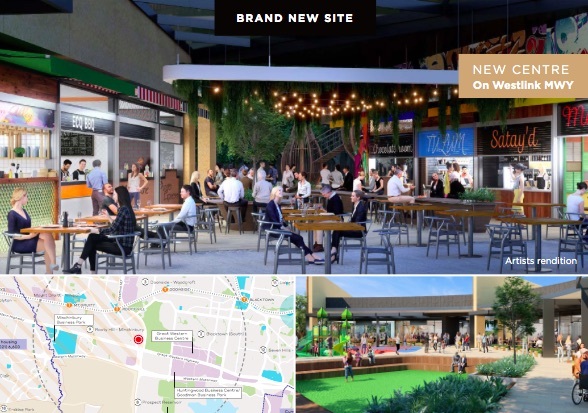 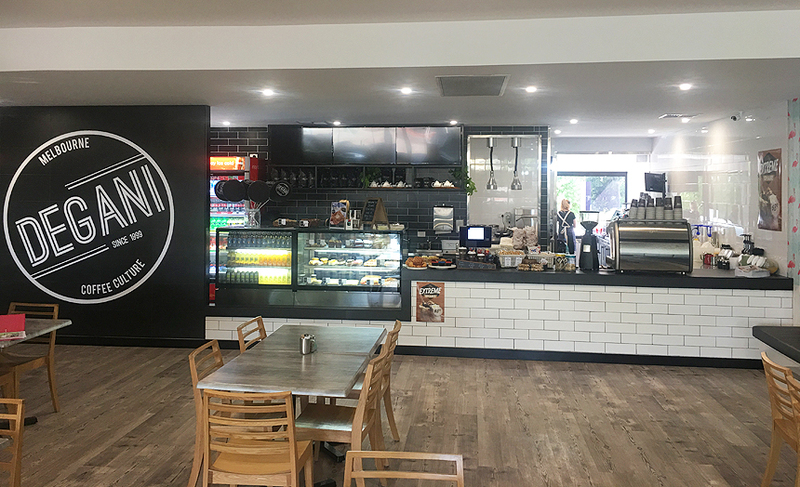 New cafe locations available across city and suburban Brisbane as well as Gold Coast and Sunshine Coast. 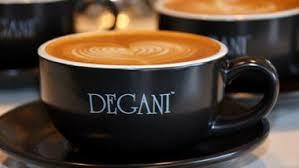 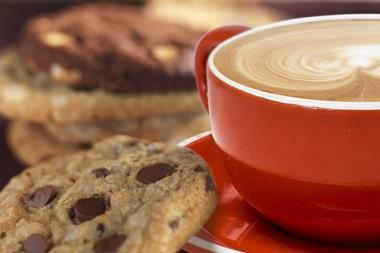 We will find your location, negotiate the lease terms for you and design and build your dream cafe. 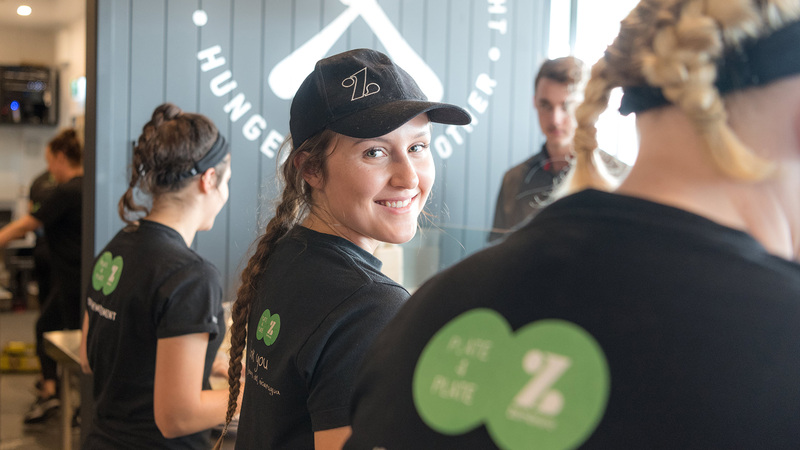 Typically 7 years, as the length of the Franchise Agreement will match the term of the Lease. 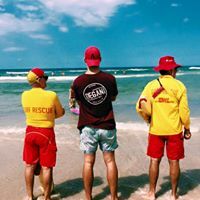 There are options to renew. 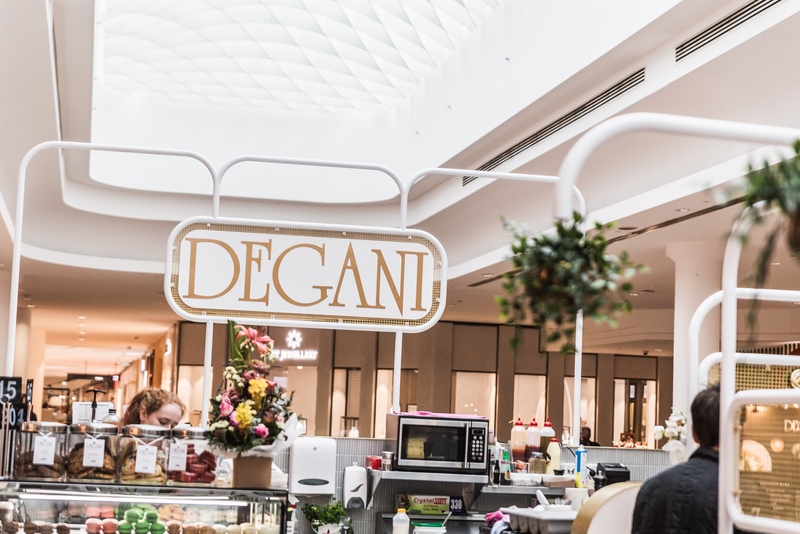 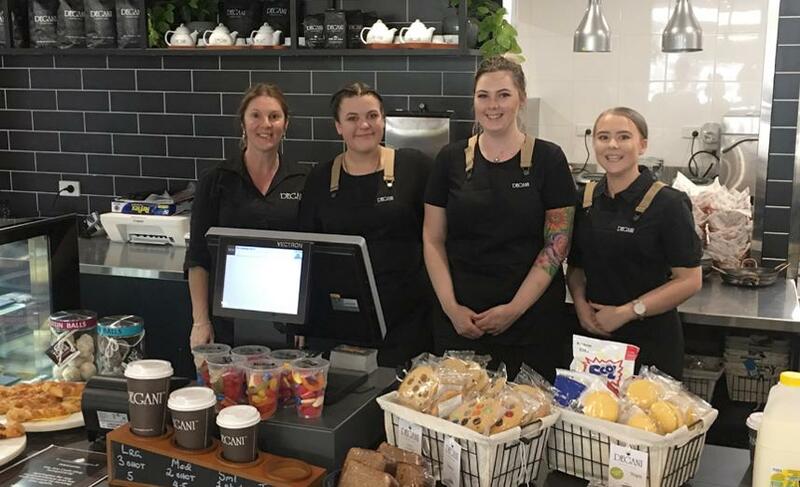 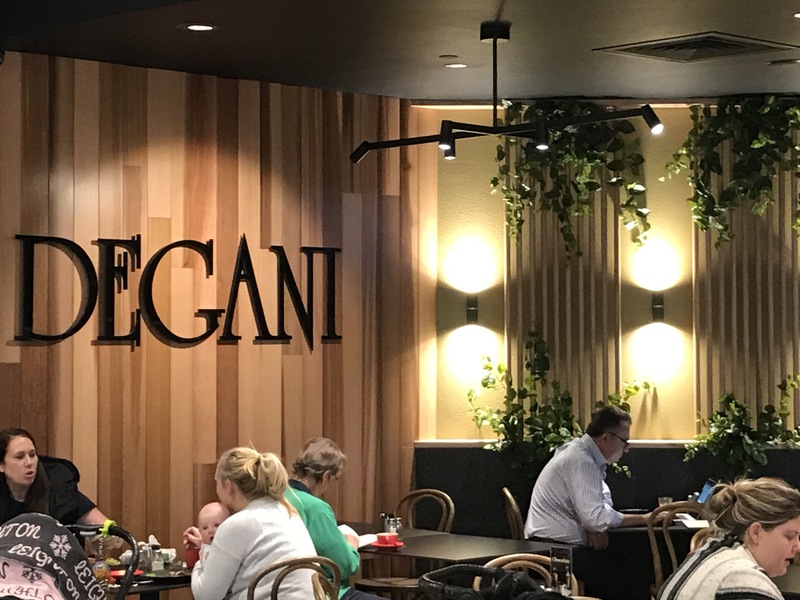 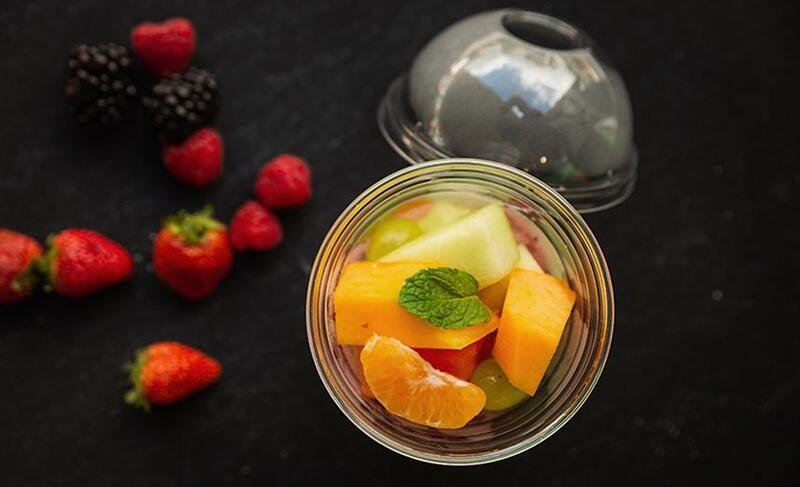 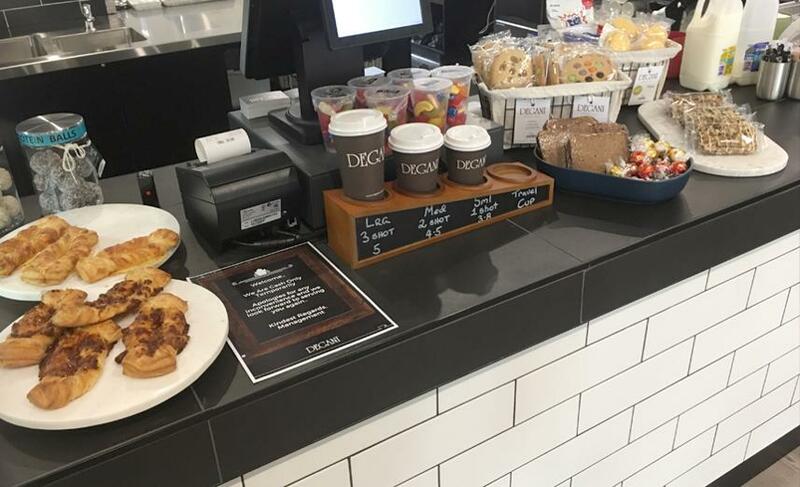 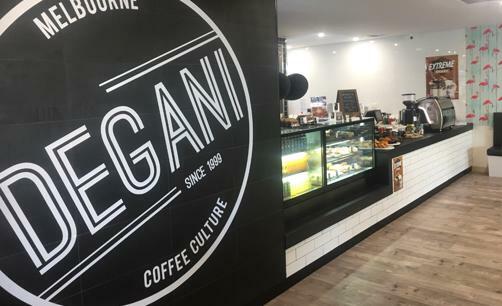 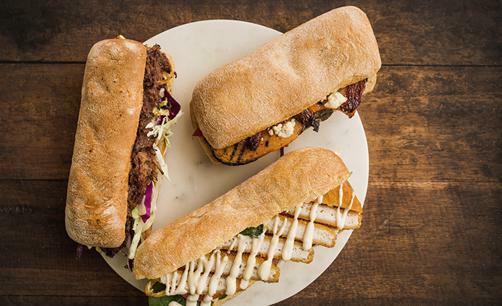 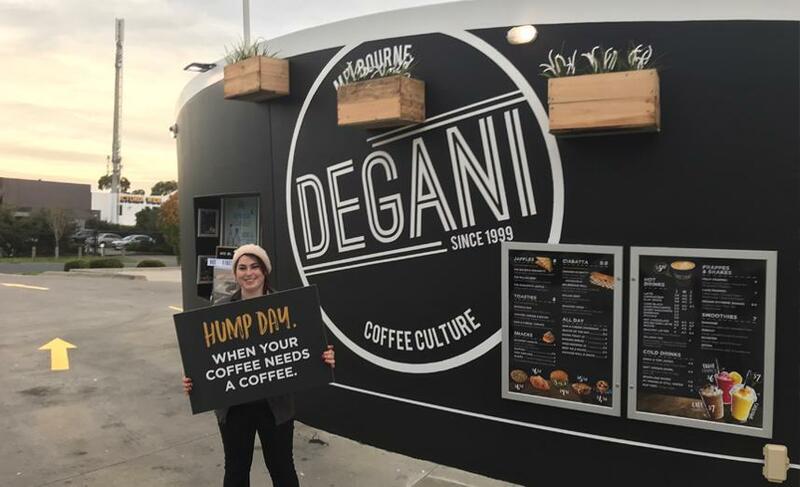 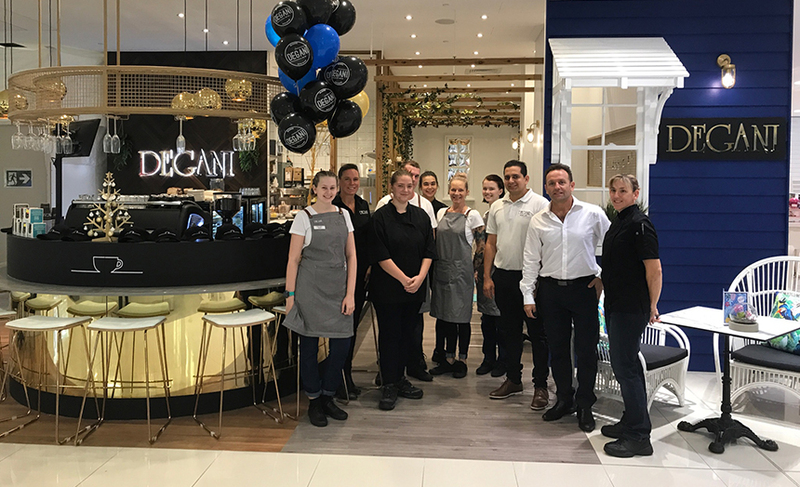 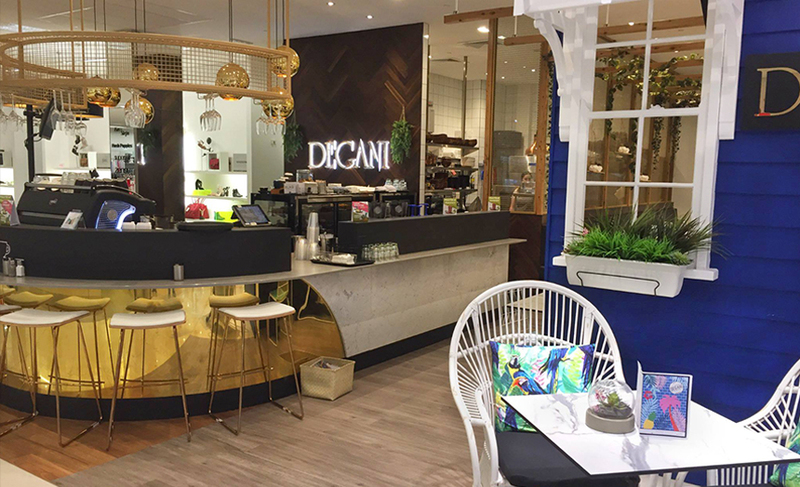 Degani started in Melbourne 20 years ago and has grown to a network of 70 cafes around Australia, with head office in Brisbane and a franchise team also based in Melbourne.